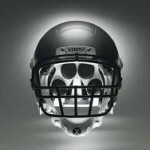 The growing public awareness of brain injury risks tied to football has resulted in experimenting with the latest helmet technology in attempts to make the game safer. The major U.S. helmet manufacturers and designers are testing new methods of cushioning blows to the head. Model High became one of the first high schools to test a new helmet cover called the Guardian during practices. 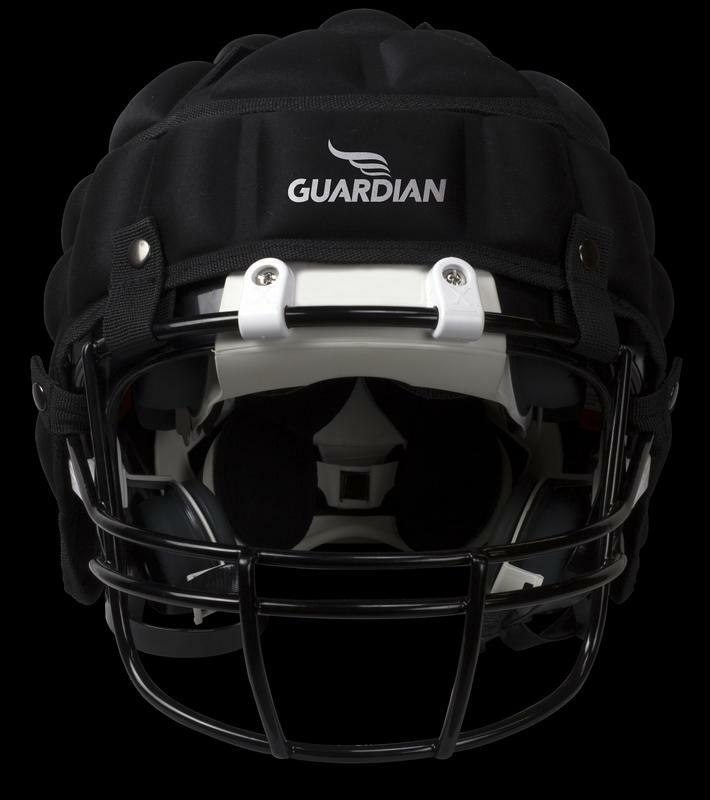 The Hanson Group of Alpharetta, Georgia and Protective Sports Equipment developed the unique cap that cushions against helmet-to-helmet blows. 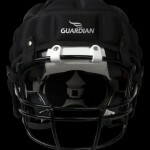 The Guardian fits over the helmet and has 37 gel-filled pouches to protect against concussions. It’s not yet clear whether local league rules will permit use of the covers during games. In the year before using the Guardian, 10 to 12 kids had to either miss practices or games because of head-injury symptoms. This year there were none. Other companies are testing more dramatic changes. Xenith LLC is using air-filled pads rather than foam in their line of helmets. Riddell frequently checks the padding and design of its equipment for improvements. 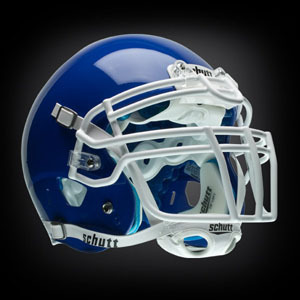 Thermocrown, a product being designed by Themopraxis and Schutt Sports, is a bladder that can fit inside a player’s helmet. In the event of a hard hit to the head, a source of cooling gas is attached to the bladder to lower the temperature of the head in an attempt to avert damage. Thermocrown is the equivalent of an ice pack, but would allow as much as 4 to 5 hours to transport an injured player to a hospital. Michael Princip’s Bulwark design has several plates on the exterior of the helmet that disperse the impact of hard hits and repeated hits that are a part of the game. 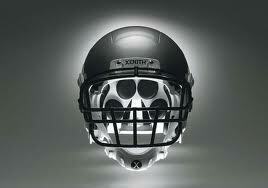 Helmet technology will need to advance rapidly to reduce the severity and frequency risks of head-to-head contact. In light of recent concussion fears, the future of the sport will be riding on this new technology in addition to education, further testing, and rule modifications.